Adam Ayan honored and inducted into the Pinkerton Academy Hall of Fame! 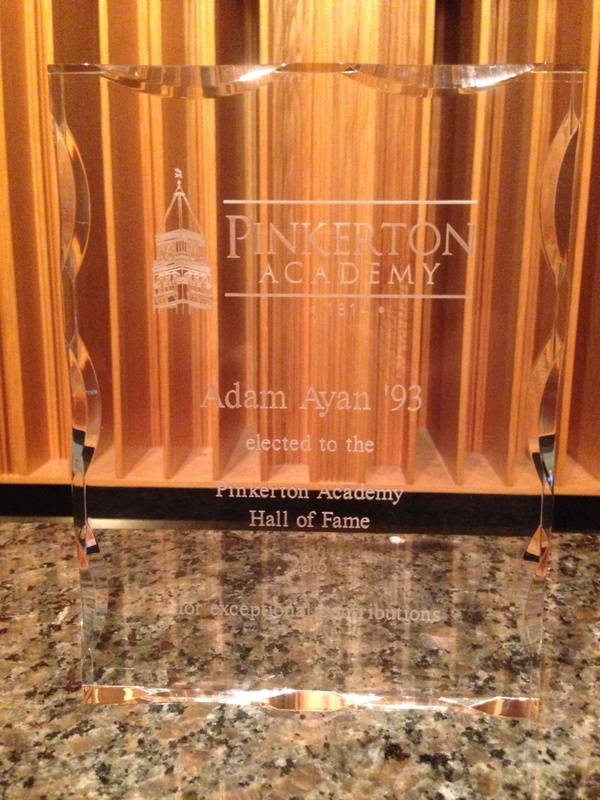 This past weekend Gateway mastering engineer Adam Ayan was inducted into Pinkerton Academy’s Hall of Fame. 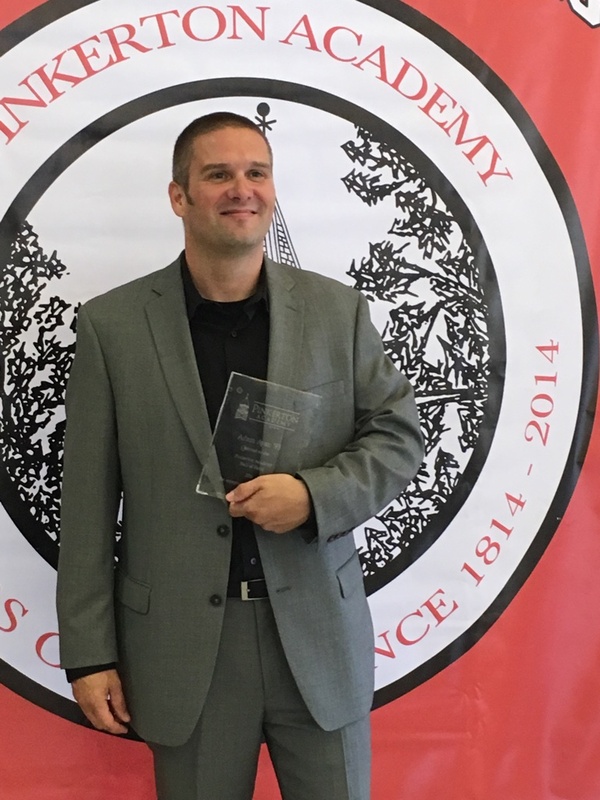 Adam graduated from Pinkerton Academy in 1993, and was honored to be invited back for the induction ceremony.